Images and videos are crucial for retailers fighting to stand out in a constantly connected world. But is your rich media driving sales or simply costing you? 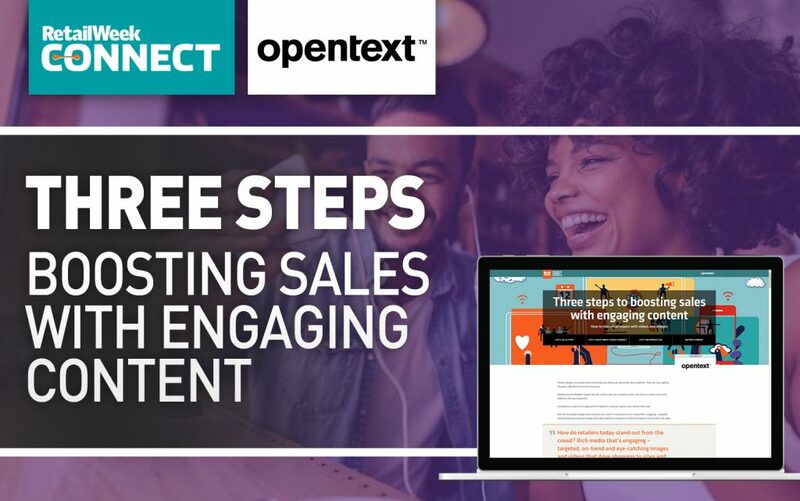 Retail Week’s new three-step guide, in association with Opentext, offers essential advice on how to ensure that your images and videos turn heads for all the right reasons.